Do you like a little comedy in your film?? If so ... thank Mack Sennett!! Most noted for making comedy in film popular! The original 'Big Mac' - in the day ... he was a force in motion-pictures. 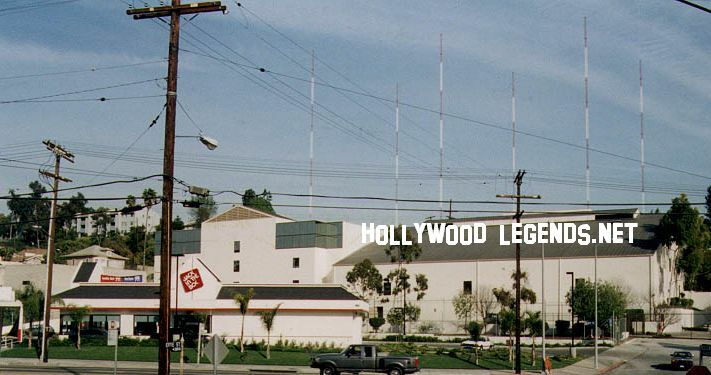 His 'Keystone Studios,' was set to be as big, if not bigger, than that of Hal Roach or Columbia Pictures. Through bad business decisions, and thinking contracts were a symbol of distrust - his studio was the fate of crumble. My favorite quote of his ...' We never make fun of religion, politics, race or mothers. A mother never gets hit with a custard pie. Mothers-in-law, yes. But mothers, never!' ...it makes it even funnier to know he was serious!! Picture it .. charactors in chaos and all of a sudden ... a squad of incompetent policemen arrive in overloaded cars which they would often leave in destroyed by their own merits .. all the while, contributing to the mess they were sent to stop!! 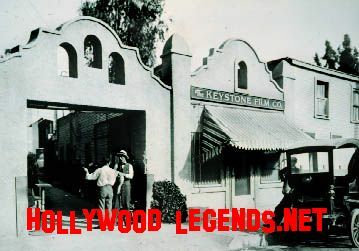 They were none other than Mack Sennett's Keystone Kops!! and now check out my buddy, Ed Bassmasters version of Keystone Kops! A very nice tribute indeed!! And finally, a history fictional comedy, about bubble gum as demonstrated by me .... for you!! PREGO! 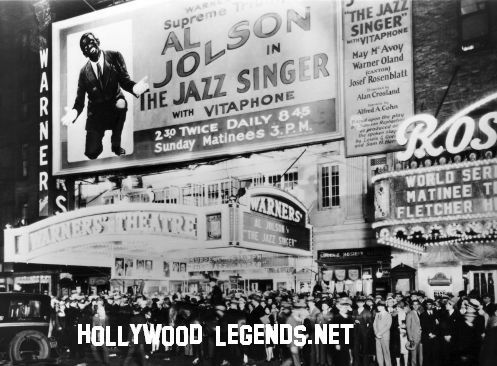 In 1900..he moved to New York City and indeed became a performer in vaudeville. 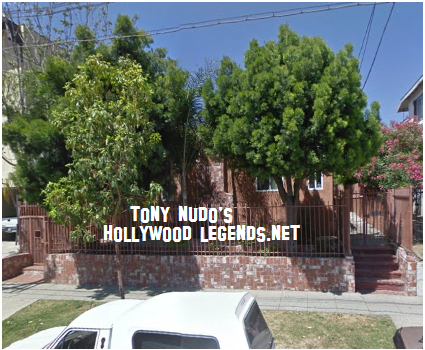 In 1908 he decided to apply for work at D.W. Griffith's Biograph Studios. In a stroke of blessing and 8 years experience in vaudeville, landed him the role. In almost three years he cranked out 270 films. In 1909..he headed out west and lived here temporarily, on Westmoreland Avenue. He had ambitions of having his own studio out west but couldn't get the loan for it. That was o'course before meeting 2 gents willing to finance dream endevour of creating his own studio. 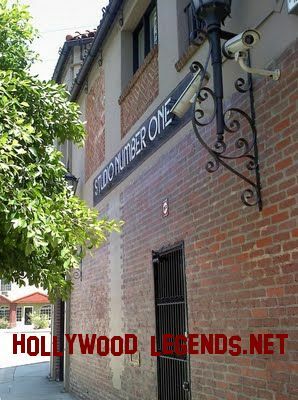 In 1912, Sennet's own Keystone Studios, opened in Edendale, California, (which is now a part of Echo Park). 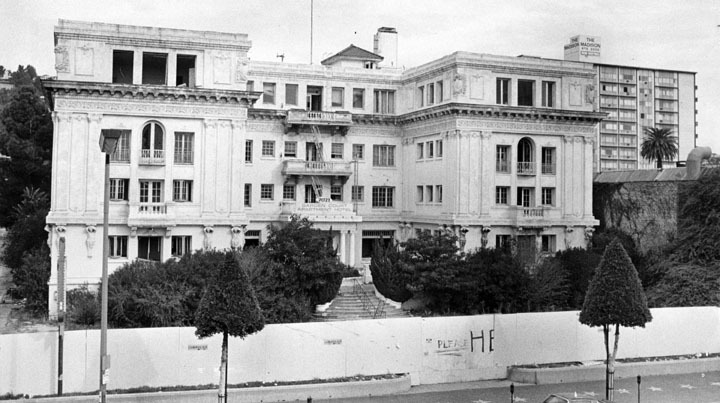 If only those walls could talk! 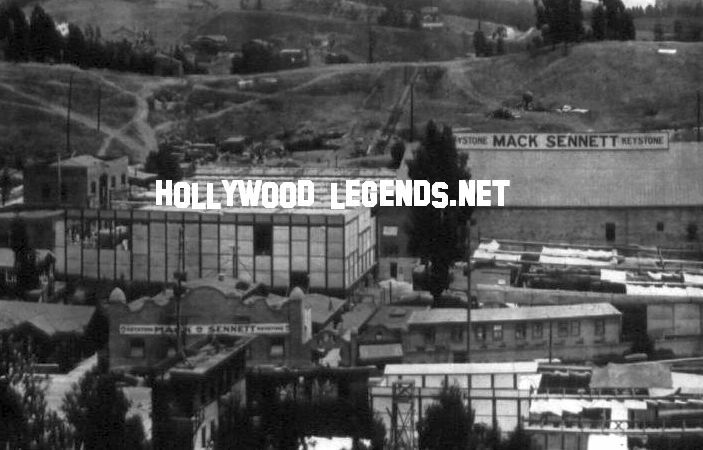 It was here Sennett gave some very influential actors & actress' their start .. these including Charlie Chaplin, Ring-a-ding Bing Crosby, W. C. Fields, Mabel Normand, and OF COURSE - The Keystone Kops!! Upon hitting paydirt with Keystone..he moved here to Menlo. Sennett's slapstick comedies had wild car chases and custard pie in yo face antics. His first comedien was Mabel Normand, who became a major star. Rumor is.. Mack always considered himself a comedian and often appeared in his films. The actors of the company, on other hand, thought he was terrible on camera and always tried to dissuade him from appearing. I have seen this in several publications...however - I do not believe this. Firstly if he were terrible on camera, he wouldn't have made not even one film with D.W. Griffith. Further, he made comedy famous in film .. he was coined ..'King of Comedy." His comedy wasn't that terrible obviously. By the 30's, he had bought a piece of the 'gold coast,' and would escape weekends, to the comfort of this beach house. Both Sennett and his biggest competetor, Hal Roach, had the same distributor...Pathé. 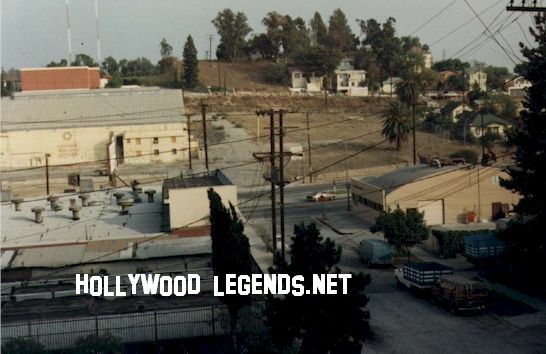 The bigger studios had their own distribution departments. Pathé Distributors would ultimatly take on too many comedys at once between several studios. MGM and Paramount took the bait that they had more films than they could handle, saw a KA-CHINNG market because of this & started a distribution services. It was the 40's, and Sennett was living on Radford. When it came down to it .. Hal Roach went with MGM, and Sennett stuck with Pathé ..(BAD move 1!) Sennett hated contracts (BAD move 2) and were seen by him as a lack of distrust. A mighty nice quality of Sennett, but also one of the factors that would prove to be fatal to his famed studio. His 'stars' had a history of leaving him high and dry. Some stooped as low as leaving before a production was finished. These 3 factors were the biggest in the Keystone downfall in 1927, year of the first talking picture by Warner Bros.
Sennett was well respected at Paramount and they offered him a partnership - something UNHEARD of at the time ... which shows you how well respected Sennett had become. Sennett held steadfast to the methods of silent film and organs playing. Not well accepted after 'talkies' were starting to be made. It worked for Chaplin's mime charactor, 'The Tramp,' obviously - but not for Sennett. The Sennett-Paramount partnership would last less than one year. Upon leaving Paramount for the last time - he told a waiting pap ... "The joke of life is the fall of dignity." Sennett semi-retired, making few more films, until his death on November 5, 1960. 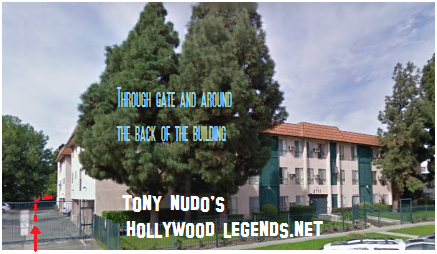 He was living here at Garden Court Apartments, at 7021 Hollywood Blvd. You can see Garden Court Apartments just months before it was torn down in the film, 'Cheech & Chongs Next Movie.' The scenes with Pee Wee Herman. I got the chance to work with Tommy Chong once..GREAT gem of a guy. 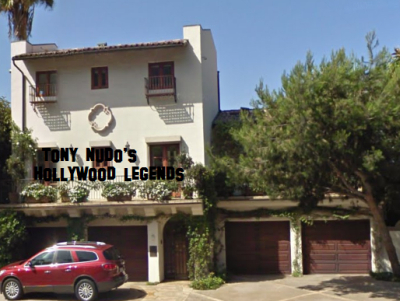 Garden Court Apartments is where Carl Laemmle briefly lived upon first coming to Hollywood. 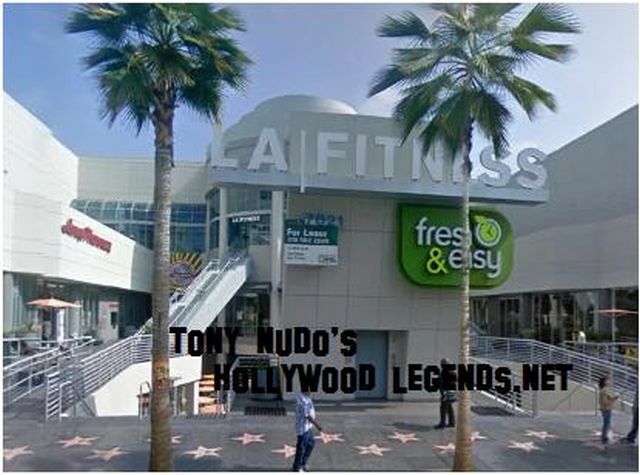 Now-a-days, the plot of land where Garden Court Apartments once sat is an LA Fitness. Mack was 80, and living on a pension of $258.00 a week. Leave virtual flowers and comments here!! RIP Mack!! You were definatly unique!! WOW!! Just finished reading legend Robert Stack's bio-book. 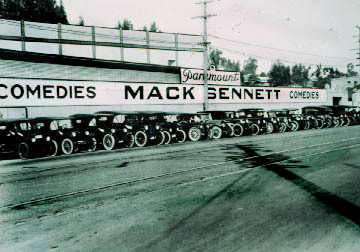 According to him, Mack Sennett is a real S.O.B.!! Stack grew up in Los Angeles.. & grew up affluently. For his mother's birthday.. His dad got his mom a robo parrot.. He said "it looked like a 'REAL' bird!! In looking at it - I would have sworn it could fly!!' At a party- held at Stack's home one night - Mack saw the bird and was fascinated by it. He asked Stack's mother if he could 'borrow' it for a film he was working on. He kept it WAAY longer than he told her he needed it for. Upon Stack's dad dying.. His mom thought of the bird that he got her for her birthday. When she contacted him wanting it back? Mack told her.. "What BIRD?? That is MY bird!!" Then hung up on her. What a ROYAUL PRICK Sennett was!! 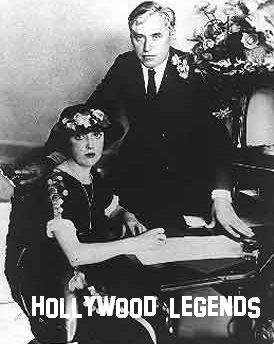 Many times we merely look at someone through how they act out in public - these stories reveal the REAL DEAL, (certainly of Mack Sennett), the REAL person & they turn out to be the biggest prick you coulda EVER imagine! !